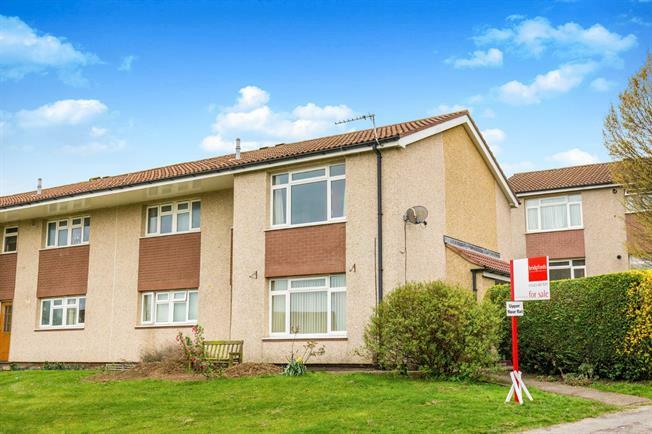 2 Bedroom Flat For Sale in Harrogate for Offers in the region of £95,000. CHAIN FREE A superb opportunity to purchase this spacious first floor two bedroom apartment with it's own private entrance which is now in need of general modernisation. The apartment has great views as well as an abundance of storage. In brief the property comprises entrance way with stairs leading to the first floor and a spacious lounge with large UPVC double glazed windows, good size family kitchen/diner with a large storage cupboard. There are two good size double bedrooms and a family bathroom. This is the ideal opportunity for an investor or first time buyer. Viewing is highly recommended.